I was on vacation a couple years ago in Hawaii and there was an interesting lesson on how to strengthen against apostasy. I jotted down the 9 steps to strenthen against apostasy and put them in my scriptures. This morning I came across them again and thought I’d share. Personally, I feel apostasy is distancing myself from the Lord and His teachings and truths that he has revealed to me about His gospel and teachings. Each one of us have had different things revealed to us and it is up to us to keep searching and growing in light and truth. When we stop searching by praying, studying scriptures, serving, etc. we are taking steps towards apostasy. Following these suggestions can help us maintain the Holy Ghost and help us endure to the end. As I look over these steps, I see things I can definitely improve on. Questions to consider are: how do I react when someone from another faith comes on my blog and shares their experiences and even attacks me? Do I pray for them or do I try to argue points of doctrine with them? How am I doing with studying the scriptures? Am I practicing pure religion as James describes it by visiting the homeless and the widows? Am I impatient when I pray and demand an immediate answer? Do I follow our modern day prophets or do I scoff at them? These are important things to consider. I know the closer I am to the Lord and His Spirit, the happier I feel. I hope we can all ponder these questions and be thankful if we’re on the right track and if we’re not, make some changes to get back on track. Does Mormonism Cover truths from all Religions? As a Latter-Day Saint, or Mormon, I believe this to mean that in the beginning, God revealed all truth to his prophets. Throughout time, His truths became corropted. Through divine revelations from God, Joseph Smith received a full restitution of all truths. It is my personal belief that elements of these truths can be found in virtualy every religion though. It seems that the past few days I’ve had experiences causing me to reflect on the truths that can be found in other religions. I’ll share some of my experiences. During a recent business meeting a colleague and I started talking religion. She knew I was LDS and I knew she was Christian. One thing that has baffled me about most Christians is the fact that it appears to me they limit the abilities of God to just communicating to one people through one book (the Bible). I told my friend in our conversation that I believe in the Bible and am grateful for the inspired book, but what I love about the Restored Gospel (the LDS faith) is that we believe in a God that is all-encompassing and who is the Father of all people and who loves us all equally. We believe that God has revealed more truth to us in addition to the Bible and that he can reveal more truth in the future to us should he choose. (see Article of Faith 9) To my suprise she agreed with me and called herself a “liberal christian” in that she believed that there is a lot of truth in the Bible as well as in other sources outside of the Bible and that God couldn’t and shouldn’t be limited to one book. It was a very refreshing conversation for me. My wife is on a recruiting trip in the Middle East for business. She called me today and as she was describing the culture and the way the people would pray and how nice some of the people were she said “It’s amazing to see how many of the truths taught in Mormonism are found in other religions that aren’t even Christian.” I agreed with her. Egyptians and how they correlate with those of the Jews and essentially with those taught in Mormon temples. I recommend reading the article for more specific information. These three examples are ones of recent, but I’ve had experiences in the past with people from all faiths and even those without any religion who practice the principles of love, faith, charity, prayer, kindness, repentance, etc. All of which, are truths that are universal and come from God. To answer the question “Does Mormonism Cover truths from all Religions?” I would personally have to say it does cover a good portion of truth, including truths found in other religions, but there is still more truth that will be revealed. Even if the religion is slightly warped or even largely warped it all stems from an original religion that Heavenly Father taught Adam. 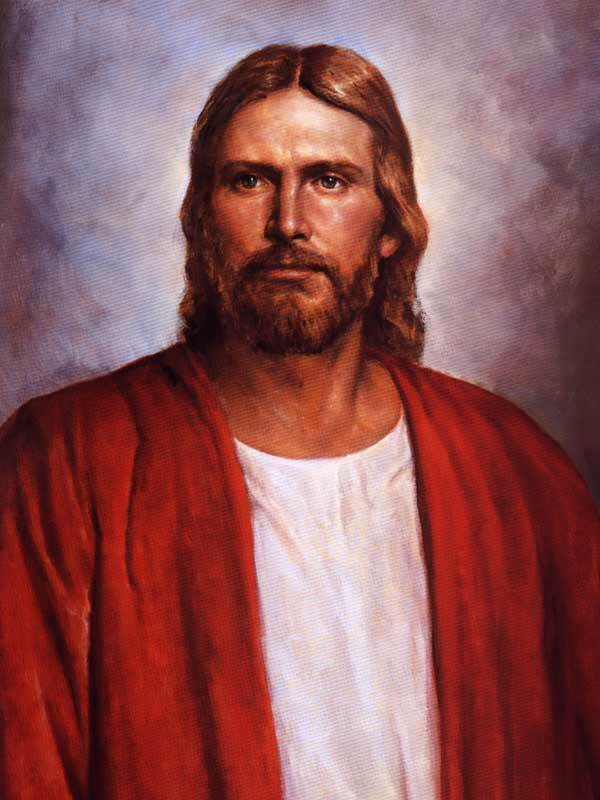 I’m grateful that Mormonism teaches that there is a way for those who don’t have a chance to hear about Jesus in this life to be saved; that God is all-loving and just and doesn’t limit Himself to answering and blessing the lives of all nations; that families and marriages are an eternal principle and not “til death do you part”; that Jesus is our personal Savior and the Savior of mankind; that God has revealed himself in the past and that he can and will continue to reveal himself in the future. I don’t claim to be a religious expert, but I have experienced first hand Budhist and Daoist temples in Asia, the wide variety of Christian denominations throughout America and Europe, Jewish temples and people, Muslims, and even though some of the religions are pretty far from the actual truth, one can see a semblance of original truth that it came from. So the questions I ask are: Do you agree with me that Mormonism covers truth from all Religions? If so, what other truths or concepts in other religions can you think of that Mormonism covers? If you don’t think it covers all truth, why don’t you think it does?